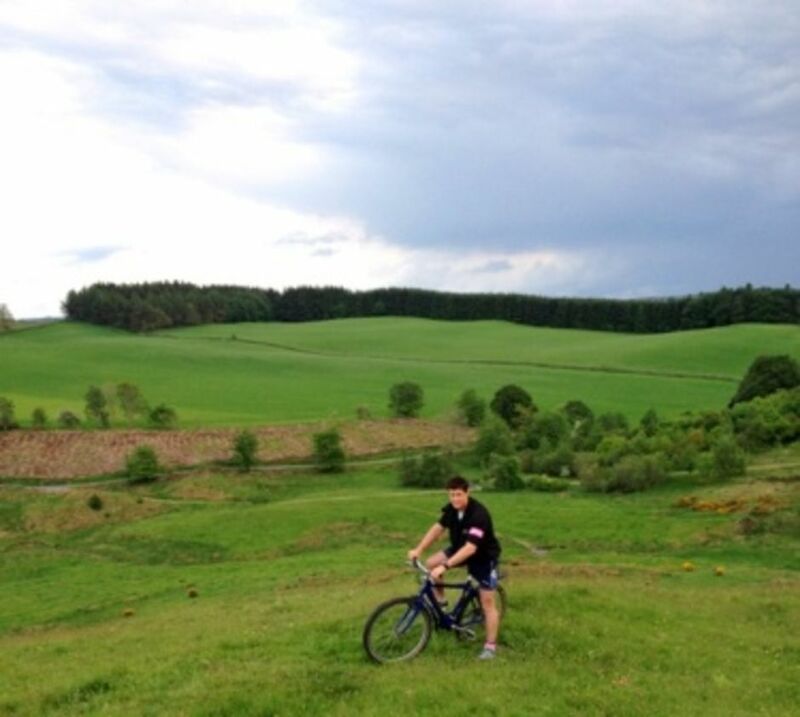 Only a 30-minute drive from the Woll Golf Course, the forest centre has become a must go area for mountain bikers and already attracts nearly 1,000 bikers each week. With a huge selection of riding available plus The Hub café, it's no wonder that it is rated "the best dedicated mountain bike centre in Britain”. Along with all this you've got fantastic walking trails and lots of interesting villages to visit. The Tweed Valley Forest Park is a Mecca for all those who love the great outdoors. The Hub is an outdoor friendly café and bike shop run by former professional mountain bike riders Emma Guy and Tracy Brunger. The cafe is a place where all outdoor-minded people can meet, whether you are here to bike, hike, walk, or just to have a relaxing coffee and enjoy the views. The Café also supplies route maps and will also hire bikes and it also carries spare parts, accessories and also has washroom facilities. There are also guided tours available. In the past few years the Forestry Commission has been building many new all weather mountain bike paths throughout the forest. Some of these tracks are amongst the best single-track routes you will find anywhere in Europe. There are three colour coded routes of varying distance and difficulty, but it is easy to mix and match the routes if you want: Black is the more difficult. 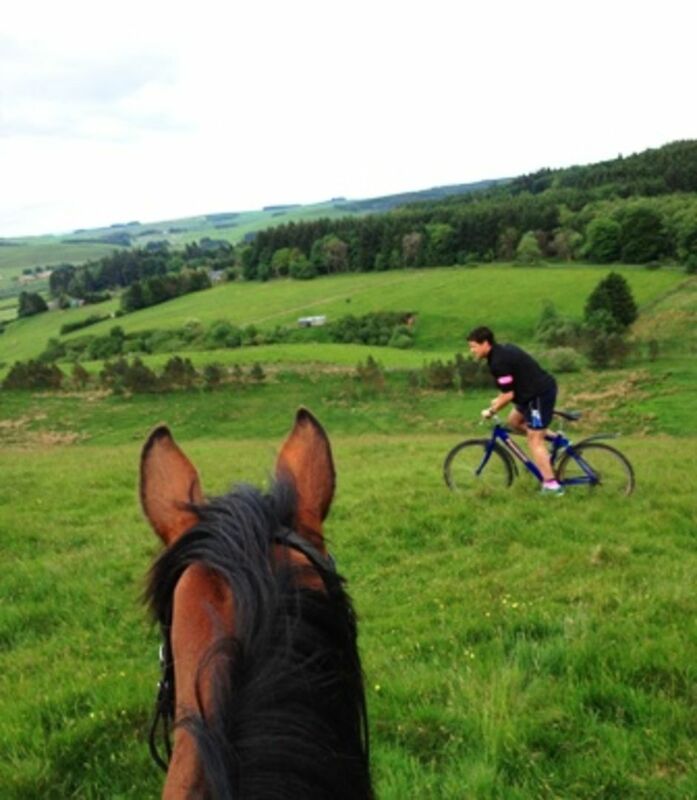 The black route is more suited to the expert rider and is also the longest; it skirts the perimeter of the forest and takes you up to the highest point called Dunslair Heights. It is mostly technical single track with long climbs and descents that test both skill and stamina. The red route is not quite as long or technical as the black, but it is still a challenging route with good viewpoints, speedy single track and tough climbs. The blue route is excellent for novices or as a warm up for the day ahead. Again it is mostly on single track, which is easy enough to build confidence but testing enough to make you want more!